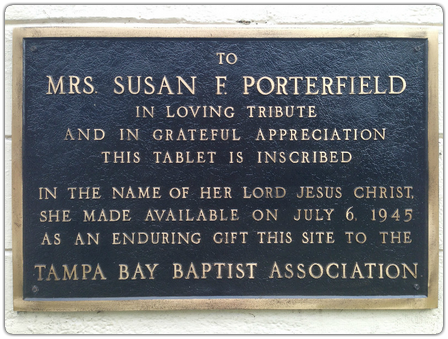 Mrs. Porterfield’s dream has grown over the years with the addition of youth and recreational facilities. These additions were made possible through the hard work and generosity of countless volunteers over the years. From open structures, to timber framed, to the current masonry structures, thousands of volunteer hours have been donated to make the TBBCC the beautiful retreat it is today. 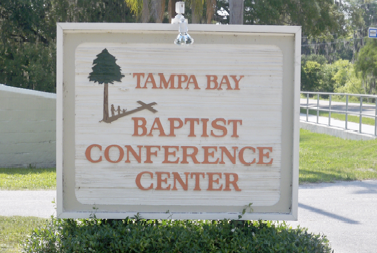 We love to hear stories from those of you that have spent time here at the conference center. If you have any historical information concerning the conference center, or would like to share a testimony of how the conference center impacted your life please feel free to contact us. Please indicate whether we can include your story on our website.